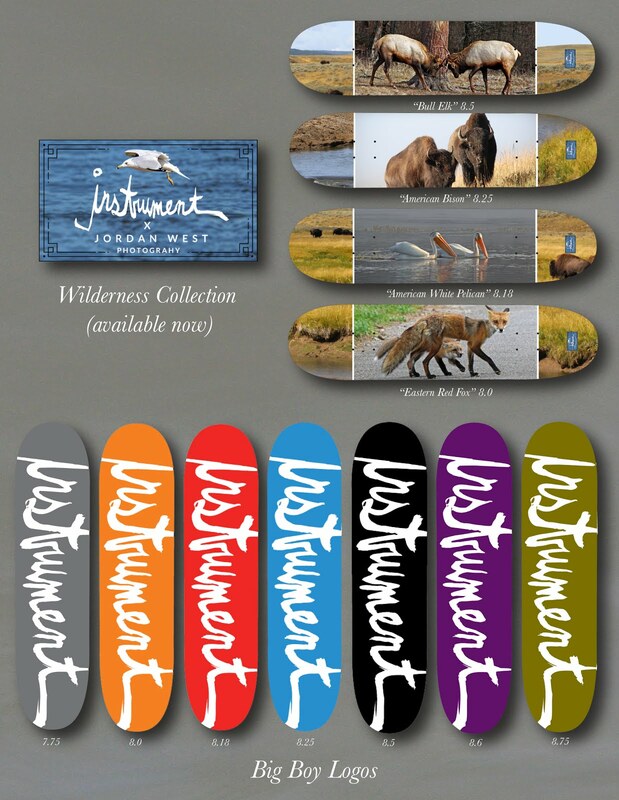 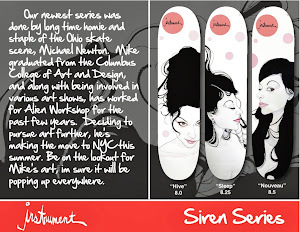 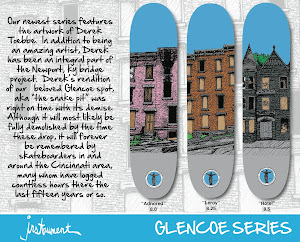 INSTRUMENT SKATEBOARDS: Instrument x Rotholz out next week! 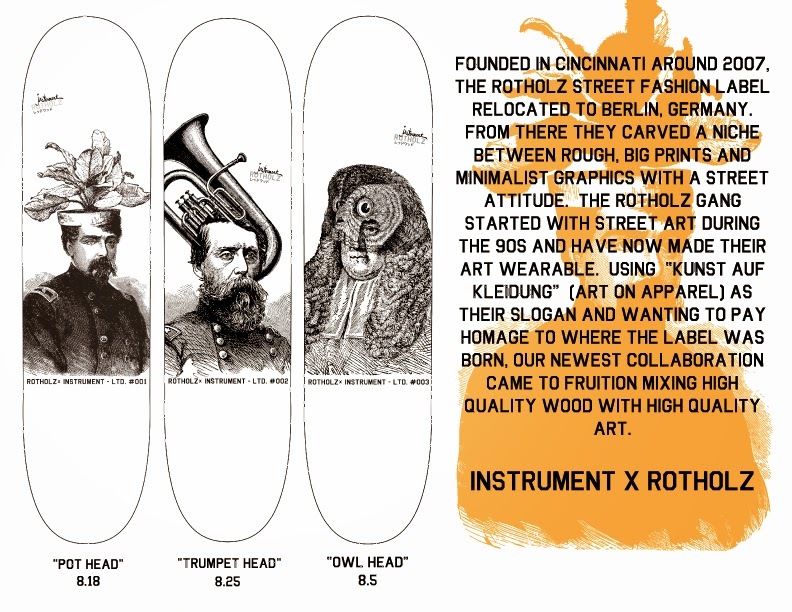 Instrument x Rotholz out next week! 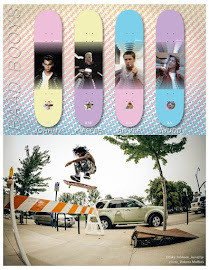 Fall / winter hard goods available now!